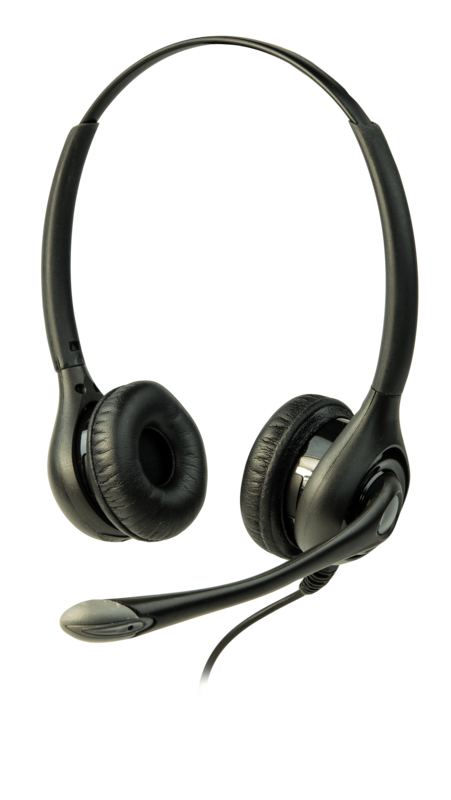 Headset with a built-in boom mic and dual-earpiece design for improved clarity in noisier environments. 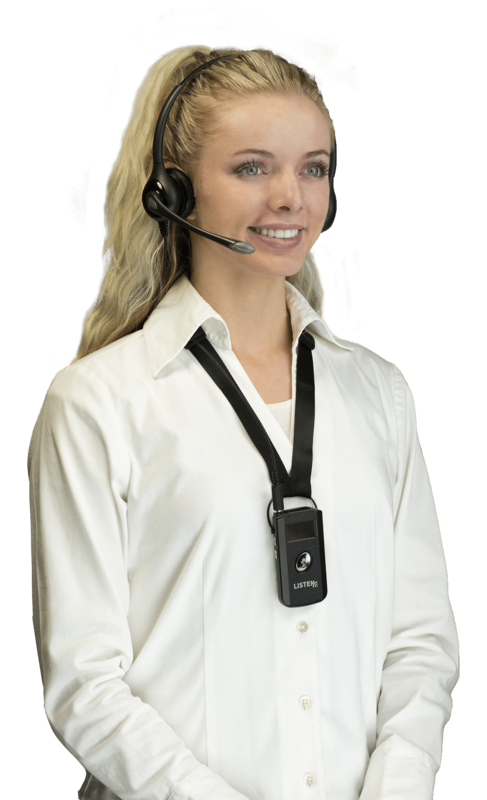 Ideal for reliable communications in noisy environments, the LA-453 from Listen Technologies combines a built-in boom mic with dual earpieces and an over-the-head fit. The result is a comfortable and clear headset choice for two-way communication.